GLOW is a 40 minute scripted action television series, which kicked off on June 23, 2017, on Netflix and is broadcast every Friday at . The show is currently in its 2nd season. 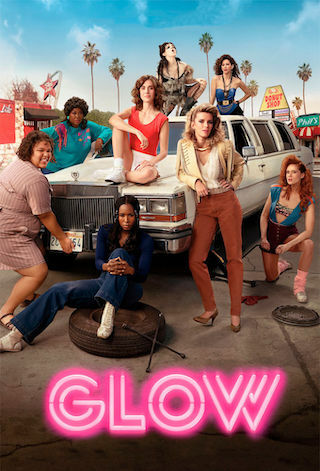 Netflix has officially confirmed the renewal of GLOW for Season 3. The exact release date is yet to be announced so far. Sign up to track it down. Inspired by the real story of the 1980's female wrestling league, the series -- set in Los Angeles and showcasing big hair and body slams -- will be the fictionalized story of an out of work actress who finds one last attempt to live her dreams in the form of a weekly series about female wrestlers.